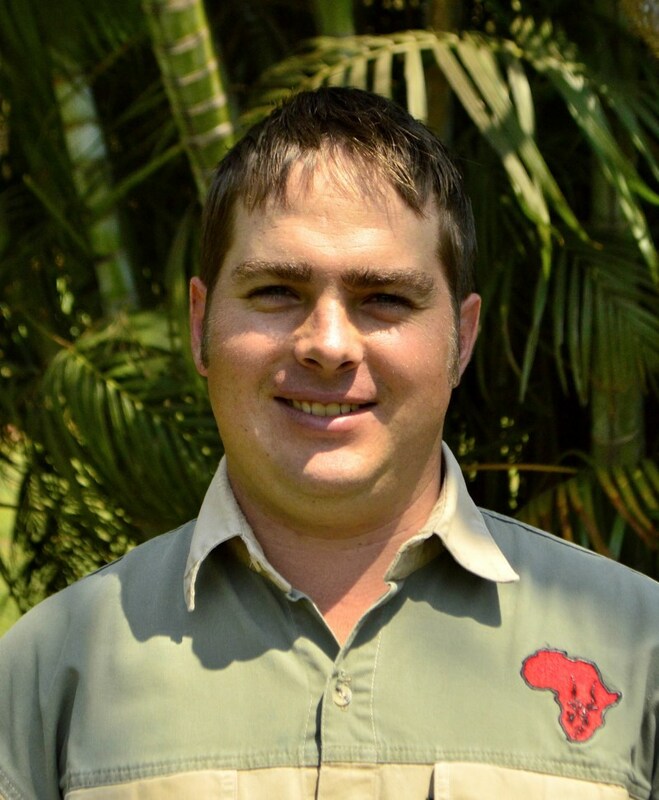 Tommy started as an apprentice Professional Hunter at Mark Dedekind Safaris in 2009 and has been part of the family ever since. This quiet young man worked like a machine and made himself indispensable very quickly. His focus on the task at hand is admirable. Whether it be hunting or anything else. Tommy does not give up on a stalk until he’s absolutely tried everything to get his client the absolute best opportunity at the best trophy. Tommy is a resident hunter in Zululand be runs our camp in Thaba Tholo from the middle of April until the end of Aug.
He’s so passionate about this area and knows it like the back of his hand. He’s the king of BIG Warthogs but he’s real passion is Eland & Buffalo hunting by tracking them. Tom is also responsible for our meat processing for the camps. He creates wonderful and delicious products.